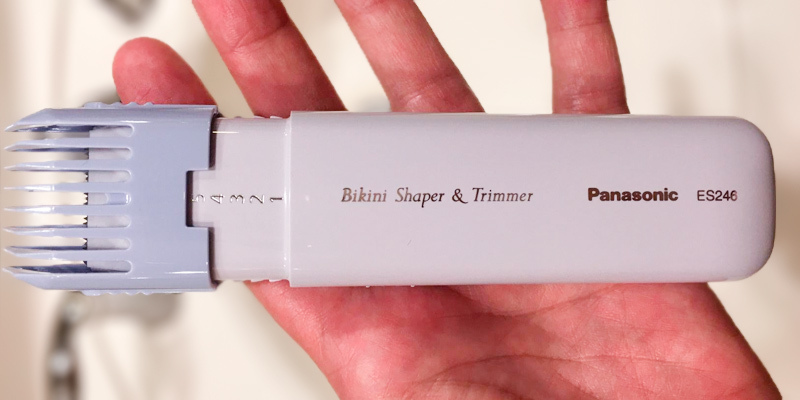 Hypo-allergenic bikini razor blade of the trimmer provides comfortable and safe shaving and trimming on sensitive skin. With a five-position shaver trim head you can trim as close to the skin as you want without irritation and razor bumps. The device can only be applied to the bikini zone. 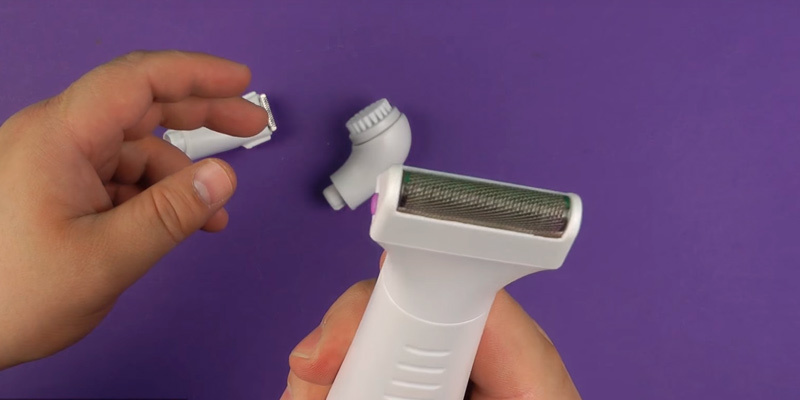 Lightweight and portable electric razor and bikini trimmer slips neatly into any bag or baggage for quick, easy trimming and touchups away from home. The angled head helps to improve the result. No charging is needed as it is powered by two AA-size batteries (not included) which provide 45-minute operation. 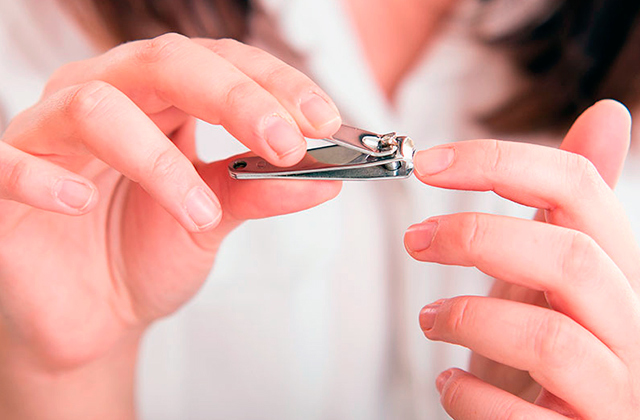 A trimmer head can cut hairs as short as 0.5 mm. 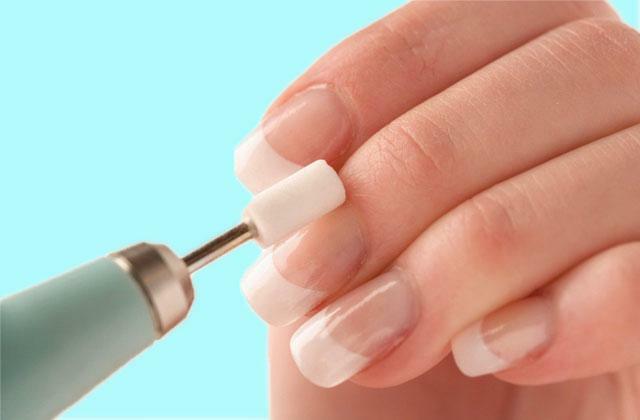 The rounded blade tips, meanwhile, allow it to do so smoothly without scratching your skin. And a mini razor will carefully remove the hairs to create a clean finish. The instruction leaflet is a bit misleading. The Philips BRT383/15 is a simple and absolutely safe tool for creating and maintaining an ideal bikini line. A washable trimmer head makes the maintenance a breeze. And a battery-powered operation provides you with flexibility and freedom of movement. The two-sided head with 16mm and 6mm blades is ideal for a precise and neat eyebrow trimming. The quality of the beauty pouch leaves something more to be desired. 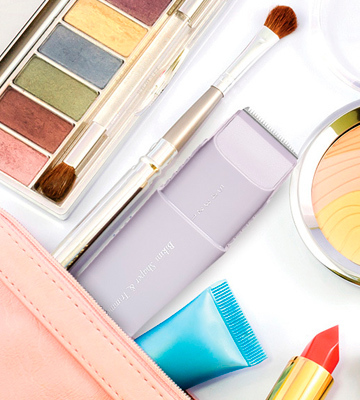 The Veet Sensitive Styler Expert is the kit for girls who want to look their best without putting in too much effort or visiting a cosmetologist. Suitable both for wet and dry use, it provides versatility and convenience of use allowing you to achieve great results in the privacy of your home. The tool looks like an ordinary pen and can easily fit into a small lady clutch. For safe handling, it comes complete with a tight protective cap. Epilation of large body areas (like legs) might take you long. With the help of the Philips HP6392/00 body trimmer, you can not only easily cut and shape your bikini line and eyebrows but also get rid of unwanted hairs on other small body areas (like toes, for example). Compact, portable, and fitted with a brush for hygienic cleaning, this model is a great choice for travels and use on the go. An included exfoliation head will gently scrub off all dead cells giving your skin a smooth feel and radiant look. Meanwhile, it will prevent such an unpleasant thing as in-grown hairs. The battery recharge might take about 14-16 hours. 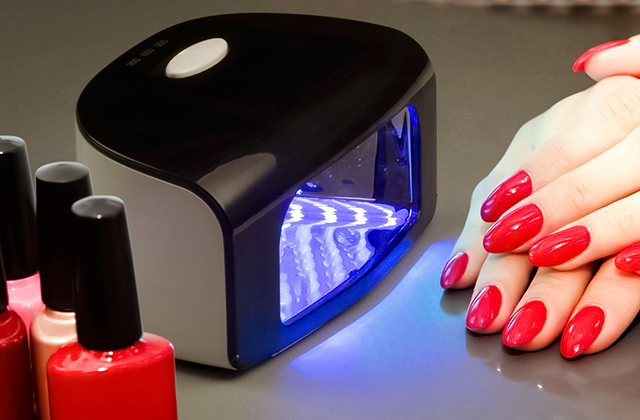 The Remington WPG4035 will easily remove all unwanted hairs and make your skin smooth and soft to the touch. 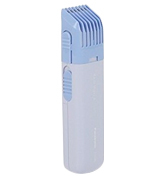 Featuring an ergonomic handle with rubberised inserts to ensure a secure grip, the device is suitable both for wet and dry trimming. Versatile and convenient in use, it's a functional addition to any home beauty arsenal. 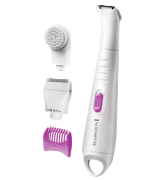 This electric trimmer for bikini area from Panasonic is a great option for active ladies who travel a lot and appreciate compact and lightweight tools that deliver excellent results and require little maintenance. The advantage of the ES246AC is that there's no need to charge it and that it can be always at your disposal - just insert two standard AA size batteries (one-way or rechargeable) and here you go. The average operating time of the trimmer equals 45 minutes but may vary depending on the frequency of use. With the ES246AC, in addition to convenience of use, you'll also get a close-to-skin trimming provided by its super sharp blade capable of handling any type of hair. The blade is not only sharp but also hypo-allergenic to allow its use on sensitive skin and to avoid irritation. Also worth noting is an angled head of the trimmer which makes it easier to cut and remove pubic hairs without skin bumps. The negative is, the ES246AC doesn't include any extra attachments, which means it might not be the best option for you if you were looking for a multitasking tool. If not, however, it is not that bad of a deal at all. As a bikini trimmer, it does the job perfectly. In conclusion, if you're an active person looking for a travel-size bikini trimmer that would not keep you tied to the power grid, the Panasonic ES246AC is worth your attention. Though without extra frills, it trims well, it's small, it's convenient, and that's what is most important. The Philips BRT383/15 is a compact trimmer that can fit all your individual needs, owing to2 click-on combs included in the package. The first one is a trimmer head that will cut the hairs as short as 0.5 mm while the rounded blade tips will efficiently trim them without scratching your skin or causing irritation. Another attachment is a mini razor designed to precisely and carefully remove all undesired hairs to create smooth skin surface. Though powered by batteries (included in a set), the device is suitable for dry epilation only. 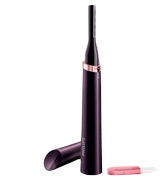 However, a cordless design won't get you tied to the grid and allows handling the beauty tool to wherever you need. In addition to this, the set is complete with a convenient travelling pouch for storing and carrying, which makes the tool perfectly suitable for use on the go. A cleaning brush packed in a set helps keep the blades sharp and clean. Other than that, the trimmer heads are removable, so, you can also clean them under the running water to further facilitate the maintenance. Just remember to dry them before the next use. We wish though, that the manufacturer would provide a better instruction leaflet since a lot of users find it to be somewhat misleading. Yet, if you've ever used epilators and the beauty tools of this kind, you will easily figure out how to use the trimmer. 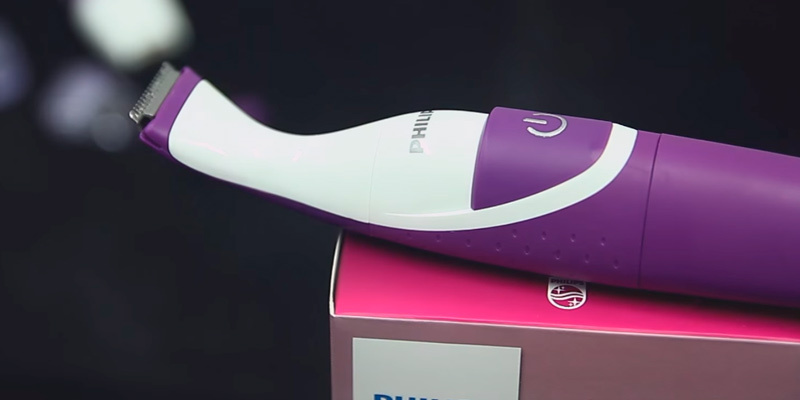 In conclusion, the Philips BRT383/15 is a simple and functional trimmer that will help you create and maintain a perfect bikini line all by yourself. Perfect for use on the go and easy to maintain, it will meet regular beauty needs of most ladies. 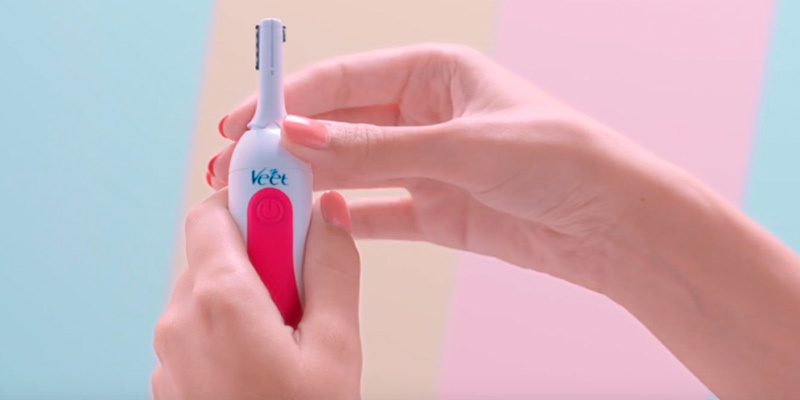 This trimmer from Veet will meet all your expectations if you are looking for a safe and precise device. Apart from brows, you can safely use it on the most sensitive body parts, such as the bikini and armpit areas, with no fear of irritations. It is fitted with a special attachment for delicate shaving with 2-mm and 4-mm combs, which allows you to make neat trims in the delicate zones. In addition to this, the tool has a two-sided head with 16-mm and 6-mm blades, which is ideal for precise eyebrow trimming. Since the cutting blades don’t actually touch the skin, there is no risk of accidental cuts. The design is quite pleasing as well. This model has an ergonomic body with an anti-slip grip, so the tool is comfortable in use. And, since the styler is waterproof, you can use it both for wet and dry trimming and clean it under running water. It also has a special cleaning brush included in the kit. This electric shaver comes with a Beauty Pouch for easy carrying and storing, though we wish that its quality were a little better. As is, it's easy to tear accidentally and we wouldn't rely on it too much. In conclusion, the Veet Sensitive Precision Beauty Styler Expert is the best epilator and eyebrow trimmer for sensitive skin that will help you achieve a neat look. 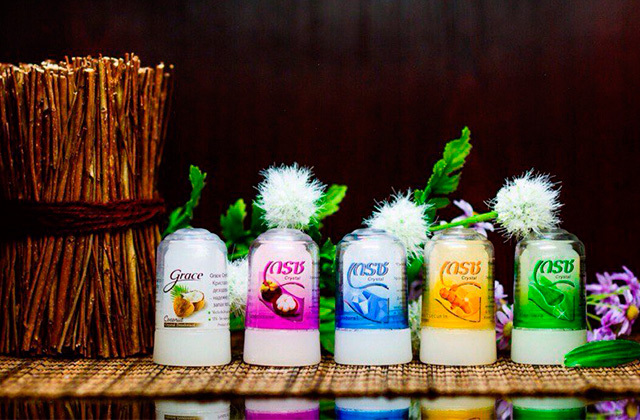 With it, you will have perfect results without extra hustle and bustle. 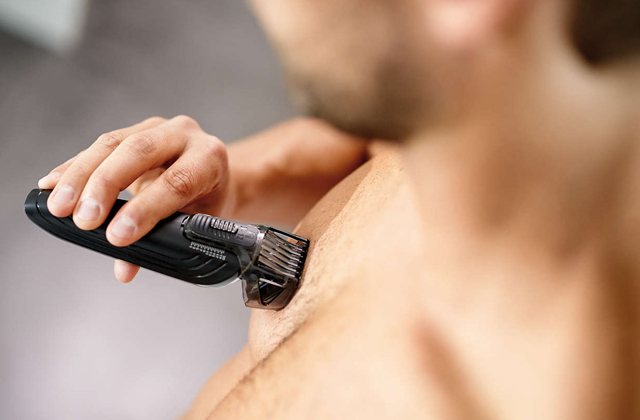 Probably the most obvious advantage of the Phillips Precision Body Hair Trimmer is its impressively compact size. The tool strongly resembles an ordinary pen, thus, it can easily fit even into a clutch or small purse. To keep the razor safe while carrying around, the manufacturer wisely equipped the tool with a protective cap that closes tightly to securely shield your trimmer. Featuring a cordless design, the device comes already complete with an AAA battery, so, you can use it straight out of the box. 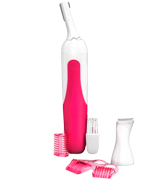 Plus, the set also contains a brush for quick and hygienic cleaning. 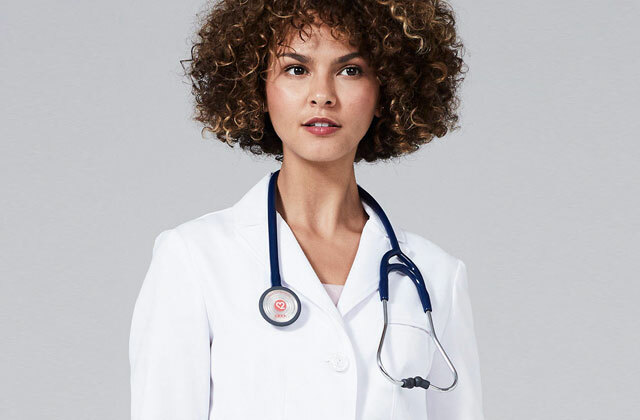 The unit is fitted with a 26-mm long slim trimming head, which it can remove unwanted hairs even in the most hard-to-get areas. Besides, the Phillips HP6392/00 is suitable not only for body hair trimming. You can also shape your eyebrows or remove facial hair above the upper lip. But, due to the small size, it is better to apply this epilator just to smaller body areas like armpits or bikini line. Do note that to remove unwanted hair on legs or arms, it might take you quite a while. If you want to always look dazzling and have a tool that will allow you to do quick trims and touch-ups wherever you go, consider buying this electric shaver from Phillips. The little tool will help you look great and feel confident, no matter what. 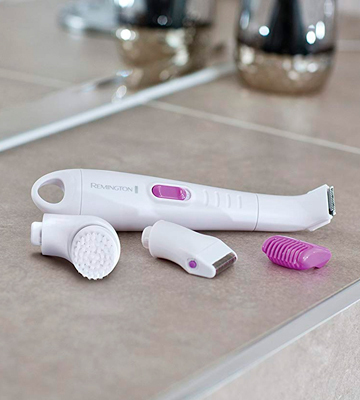 This bikini trimmer from Remington may seem like a simple epilator, yet it has a few aces up its sleeve. To begin with, the device boasts a hypoallergenic nano silver blade that will not only deliver a close and smooth shave but also cause no irritation or unpleasant feeling during use. The set also contains an adjustable comb head with various length settings (ranging from 2 to 6 mm) that can be customised according to your needs. The other great thing about the Remington epilator is that the head is slightly angled, which makes trimming more convenient and absolutely pain-free, as well as allows you to reach even the most hard-to-get spots in the bikini area. What we also like about this bikini razor is that it comes complete with an exfoliation head. It will carefully remove all dead skin cells and prevent in-grown hairs, leaving you with silky and smooth skin. This device is battery powered. 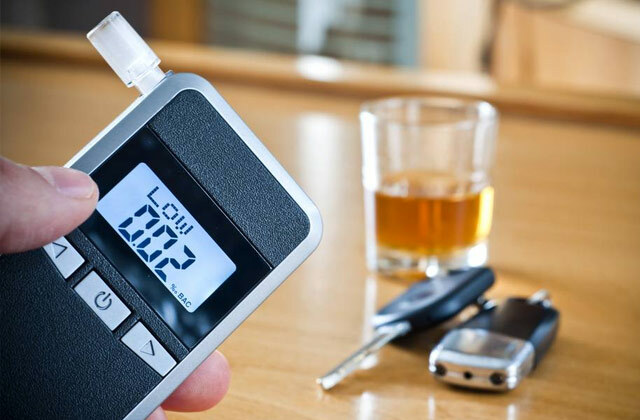 It comes with a rechargeable battery that will provide up to 30 minutes of continuous operation. 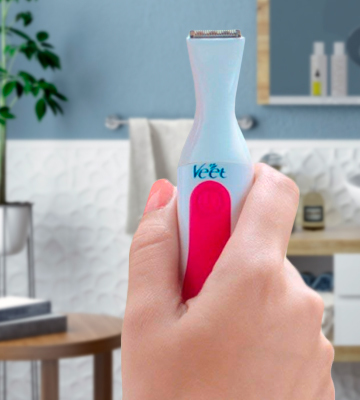 Since this hair removal tool is cordless and features a waterproof design, you can safely use it in the shower as well. The only inconvenience you might have with it is that it will take you no less than 14 hours to fully charge the battery. So, it is recommended to avoid complete battery depletion. To sum up, this generously packed shaving kit from Remington is one of the best options for efficient hair removal and skin exfoliation. It will gently take care of your skin and make it glow. 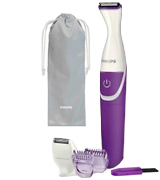 What Is a Bikini Trimmer and Epilator? The pursuit of beauty pushes many women to search and invent extraordinary and tricky ways to take care of their body however painful those may be. Luckily, the scientific thought doesn't stand still and the up-to-date cosmetology offers a variety of tools to keep your body and skin attractive with minimal effort and pain. Speaking of unwanted body hairs, this problem isn't new, but unlike previous years it can be solved in a much faster and easier way thanks to electric trimmers and epilators, designed specifically for this purpose. The application of bikini epilators allows reducing ingrown hairs and helps avoid vexing skin irritation and cuts. Plus, thanks to the included precision attachments such as a micro trimming or micro shaving head, most of them can be used on face and to remove hair in other hard-to-reach intimate areas. You can even choose between wet and dry operation, depending on your needs and budget. However, what distinguishes bikini trimmers and epilators from other types of hair removal devices is size. They are usually as small as pens and can be easily accommodated in any bag. For this review, we've selected 5 of the best bikini trimmers available out there, so you can compare them and take your pick.